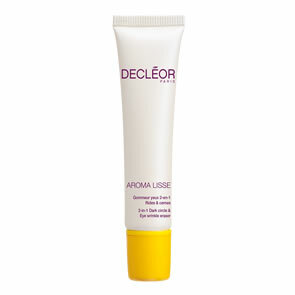 Decleor Exfoliating Body Cream is a gentle and effective exfoliator that renews and revitalises the skin. Itssmooth rounded beads exfoliates gently, without irritation. The creamy texture gently eliminates the skin's impurities, roughness and dead skincells while improving the oxygenation of the skin. 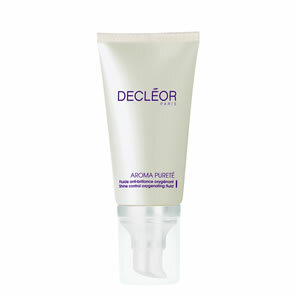 Your skin is left feeling velvety soft, silky, and perfectly prepared. Apply exfoliator once or twice a week to dry skin for the knees, elbows and heels and on wet skin for the rest of the body. Rub with circular motions, then rinse thoroughly. Follow with your choice of moisturiser.